A bus ministry can be fun and rewarding for not only your church, but the whole community! 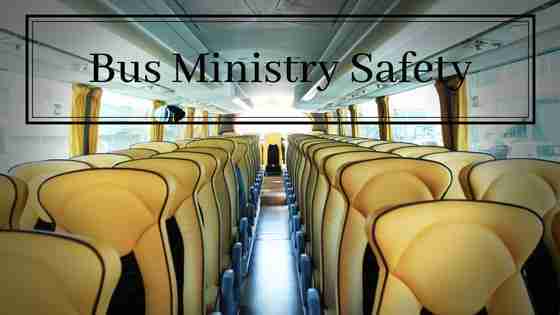 That being said, a bus ministry can also bring serious and dangerous issues along with it if not carefully supervised and controlled responsibly. What are some ways you can ensure safety for all of your passengers and the driver, all while bringing hope and love to your community through your bus ministry? Keep reading and find out! The driver or drivers for any bus ministry must be selected carefully. This is going to be one of the most important steps when it comes to developing the perfect program for your bus ministry. While a school bus is a safer ride for a child than the family van or riding their bike, school buses can still be dangerous. Today there are so many more distracted drivers on the road and children darting out from and around buses during the boarding process. 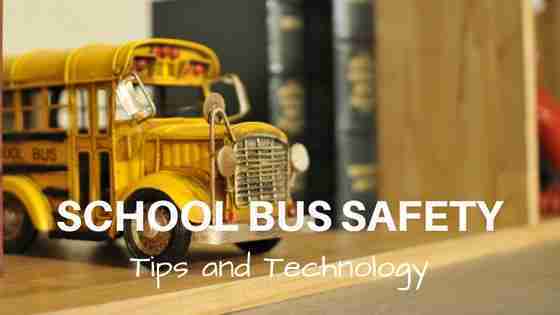 We believe that school bus safety is a group effort and that the time to make the roads safer for school buses and keep our children out of harm’s way is now. Today, we’re going to go over some ways everyone can pitch in a little to help save lives on school buses every single day. 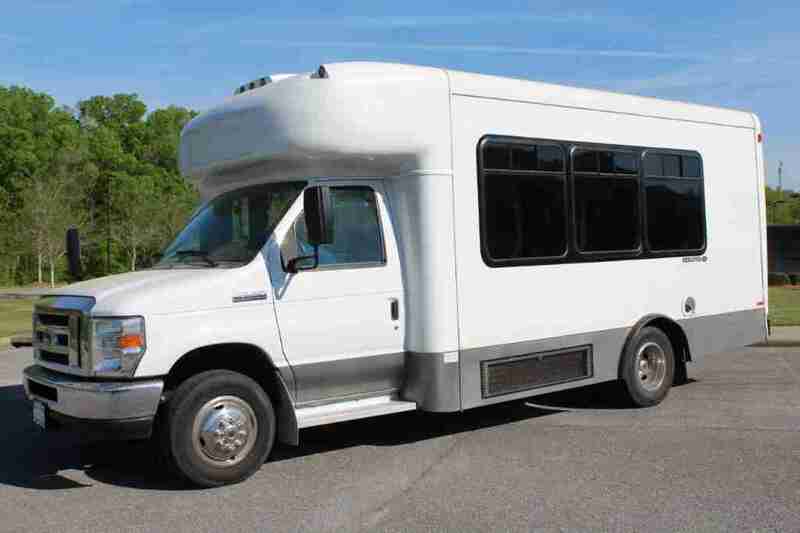 Did you know that growing your church ministry could be as simple as purchasing a church bus? From greater possibilities when it comes to outreach, to youth activities, growing your ministry with the help of a bus has never been easier! Today, we’re going to go over just a few of the reasons why purchasing a bus can help your ministry grow. Purchasing a bus can be daunting, but we’re here to let you know that it really doesn’t have to be. 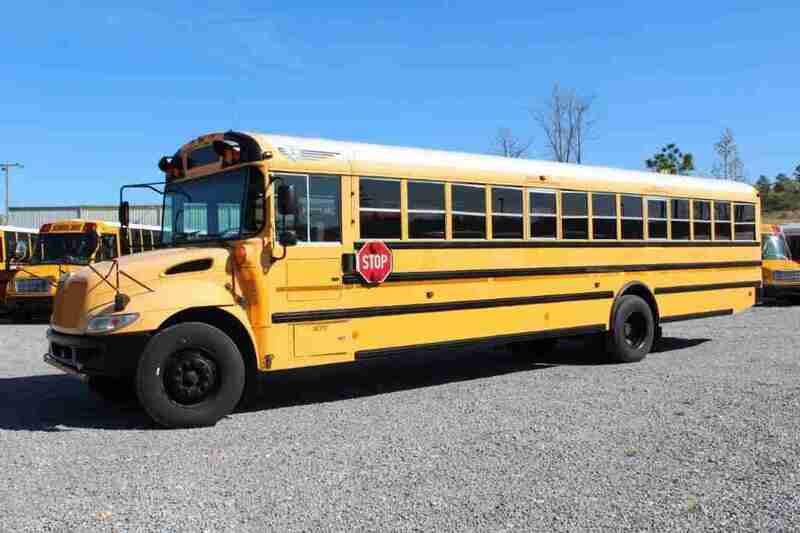 In fact, purchasing a bus can be a lot of fun as well as a great learning opportunity. 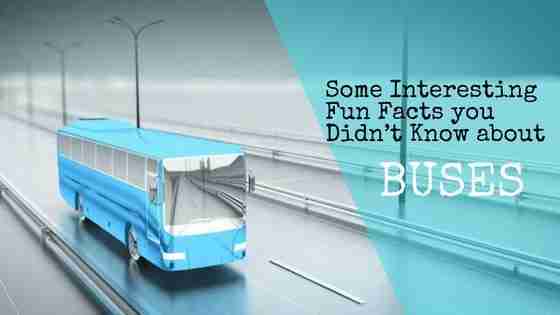 To prove our point, here are some fun facts you probably didn’t know about buses. 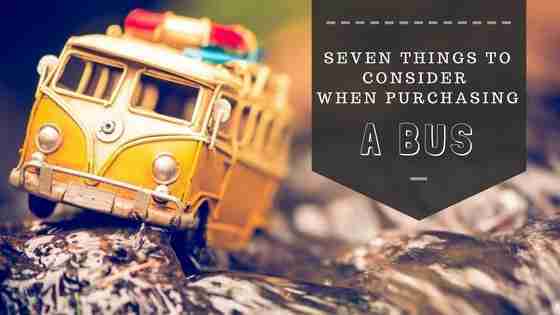 You’re purchasing a new bus and you’re not sure what to expect? 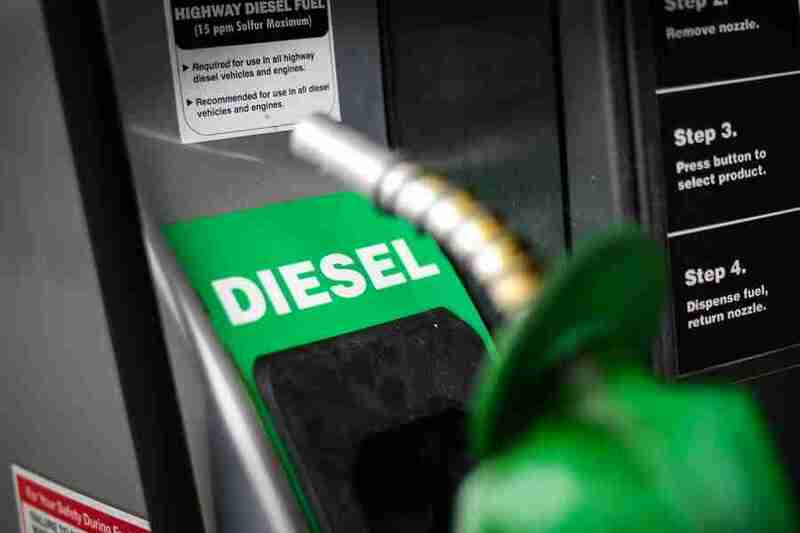 Don’t stress though, because we’ve created a list of seven things you can consider when purchasing a bus that will make this process a breeze. No longer do you have to wonder and panic a little inside thinking you’ve forgotten something. We’re covering all the important stuff you need to consider, like safety. Buses are built with the safety of the passengers in mind. They are designed with a lower center of gravity, which reduces the possibility of rolling, something that is prevalent among fifteen-passenger vans and similar forms of transportation. 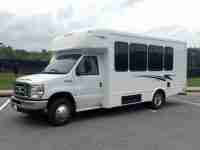 Is your senior living community thinking about purchasing a bus? It is important that your bus is able to accommodate everyone, that being said a wheelchair accessible bus is a good idea for a senior living community. At The Bus Center we offer both Braun and Ricon wheelchair lifts and Sure-Lok and Q’Straint tie-down kits. It is important to purchase your bus with these features, because they are extremely difficult and expensive to add after the bus has been built. Multi Function School and Activity Bus (MFSAB) For Your Organization! Have you ever considered purchasing a Multi-Function School Activity Bus for your private school, daycare, or YMCA center? Here are a few reasons why one of these buses would be a great fit. Unlike traditional school buses several MFSAB models already come equipped with seat belts. Models like the SC-9 also have a full safety package on board which include; a fire extinguisher, safety triangles, first aid kit, body fluid clean-up kit, seat belt cutter, reverse alarm, interior convex mirror, white standee line, and roof hatch with an alarm. So your church has decided it’s time to start looking at transportation options. 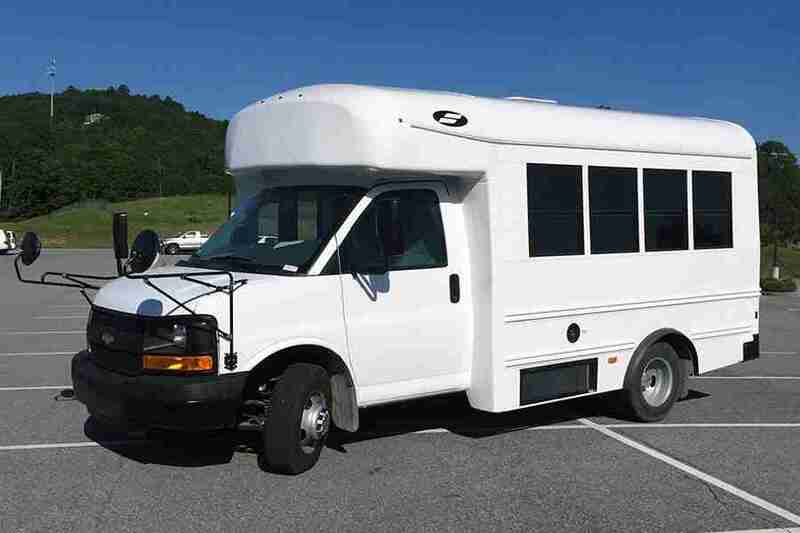 There are several options when it comes to purchasing your church bus that can seem overwhelming. We’re here to help you filter through those options and decide what is best for your congregation. We’re proud to be LifeWay’s exclusively endorsed bus dealer! We work with churches on a regular basis and we understand the transportation wants and needs of churches. We keep over 200 buses in stock at all times that are equipped specifically for churches. You won’t have to wait months for your bus to be built – we have it right here on our lot, ready to go! Whether you’re looking for a new or used bus, a small non-CDL bus or large bus, we can help you find just what you are looking for. Click here to learn more about our relationship with LifeWay. You may be wondering how you’re going to choose a bus for your congregation with almost 200 options. Not to worry! Our sales specialists are here to help you. 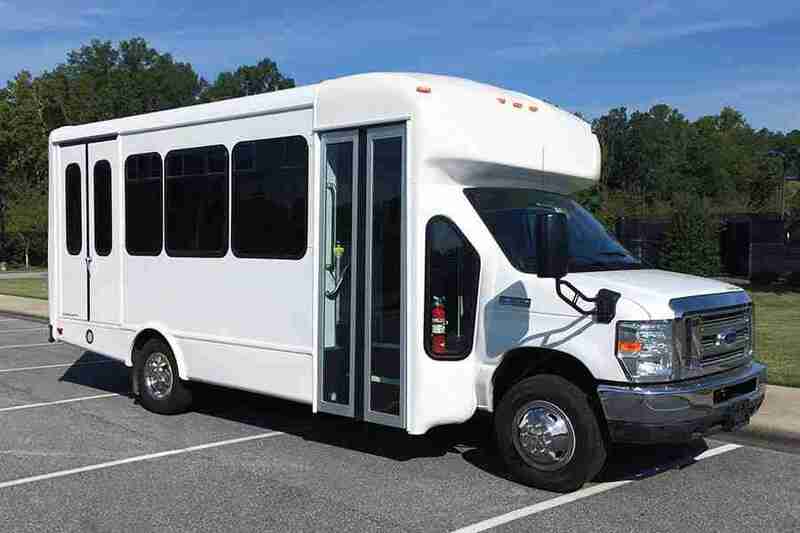 We recommend the following buses below in the small, medium, and large categories for churches.